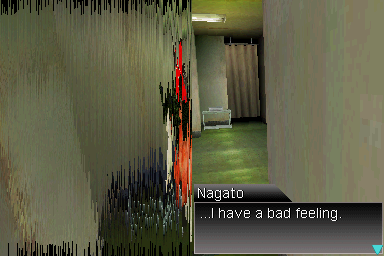 Nanashi no Game: Me is an adventure game for the Nintendo DS. 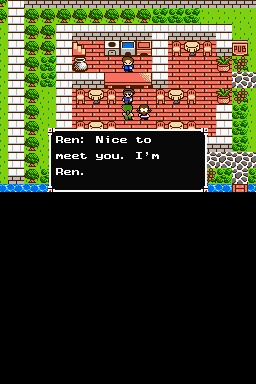 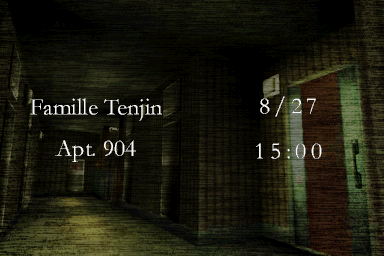 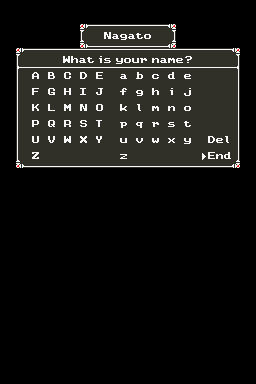 This is a complete translation patch for The Nameless Game: Eye aka Nanashi no Game: Me for the NDS. 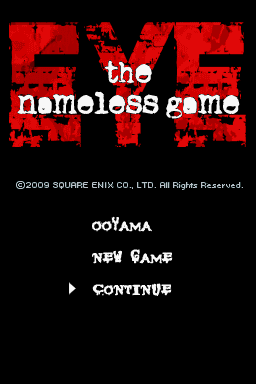 The Nameless Game: Eye is a sequel to The Nameless Game, which was fan translated in 2011.